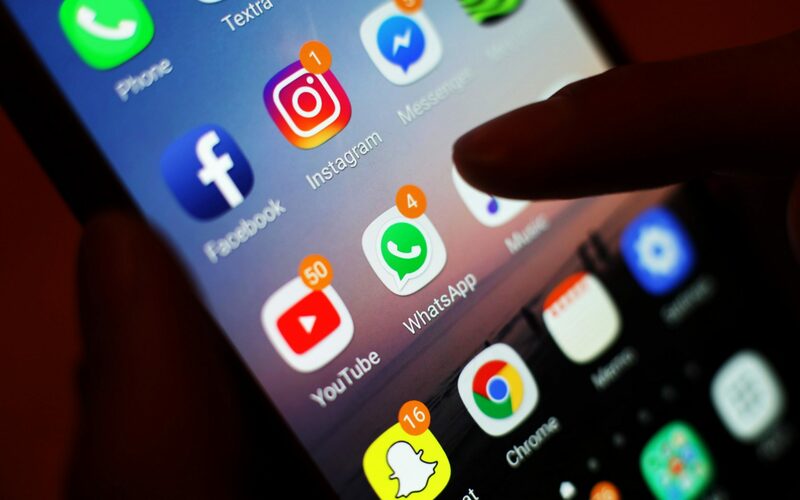 Epileptics are being targeted with flashing images on social media, a charity has warned as it called for the government to class the behaviour as an online harm. The Epilepsy Society said material was being created that “deliberately concealed” images designed to induce seizures. The charity’s chief executive, Clare Pelham, called on ministers to make such “hateful and cruel” behaviour illegal. Speaking on BBC Radio 4’s Today programme, Ms Pelham said: “Some people are creating content designed to attract people with epilepsy and deliberately concealed in the content are images designed to provoke a seizure. Around 20,000 people in the UK have photosensitive epilepsy where seizures are triggered by flashing lights or contrasting, quick-fire imagery. The charity also called on social media companies to ensure any content on their sites with flashing lights in carry warnings for people with epilepsy. Next articleAvengers Endgame: New footage CONFIRMS major Captain Marvel theory? How old is Kim Jong-un and who are his wife and sister?